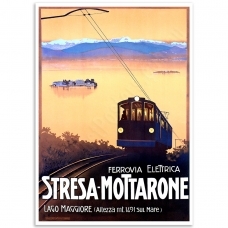 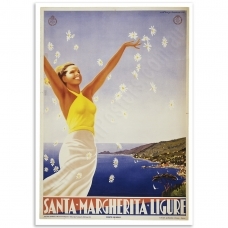 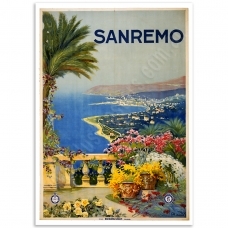 San Remo - Vintage Italian Travel PosterThe San Remo Coastline from a terrace.The artwork was by Vin..
Santa Margherita Ligure - Vintage Italian Travel PosterVintage Travel Poster of Santa Margherita Lig..
Stresa–Mottarone Railway - Vintage Italian Travel PosterA stunning 1911 poster advertising the Stres..
Tasmania - Mount Wellington and Port of Hobart - Vintage Australian Travel Poster“Tasmania for your ..
Tasmania for the Angler - Vintage Australian Travel PosterTasmania - Australia - For The Angler.The .. 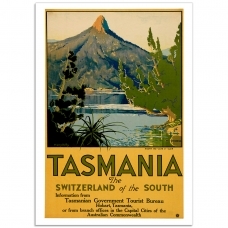 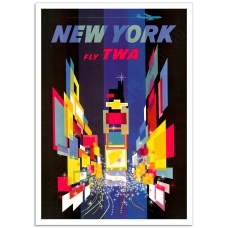 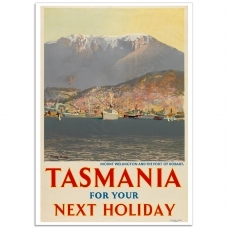 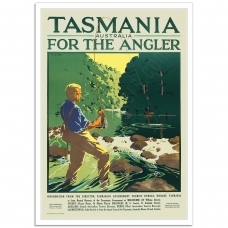 The Switzerland of the South - Vintage Australian Travel PosterTasmania - The Switzerland of the Sou..
TWA - New York - Times Square -Vintage US Travel Poster David Klein's iconic posters define..
Venezia - Vintage Italian Travel Poster Vintage Tourism Poster of Venice Italy. 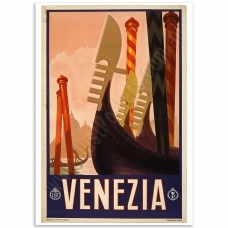 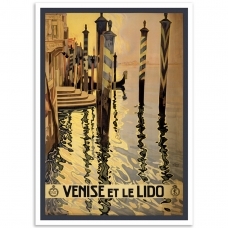 A beautiful ..
Venise et le Lido - Vintage Italian Travel Poster Vintage 1920's Tourism Poster of Venice Italy - V..